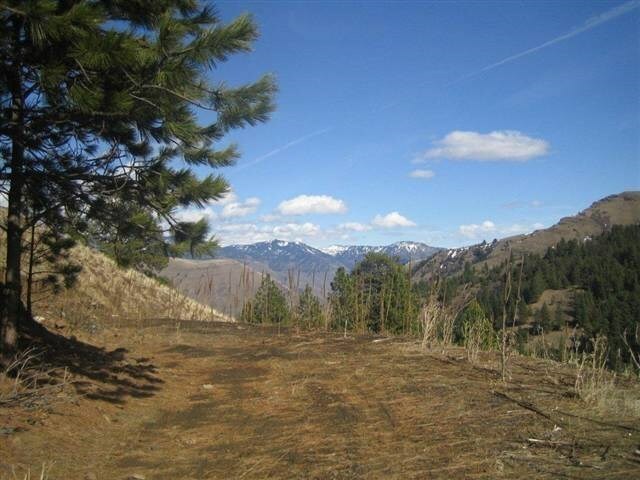 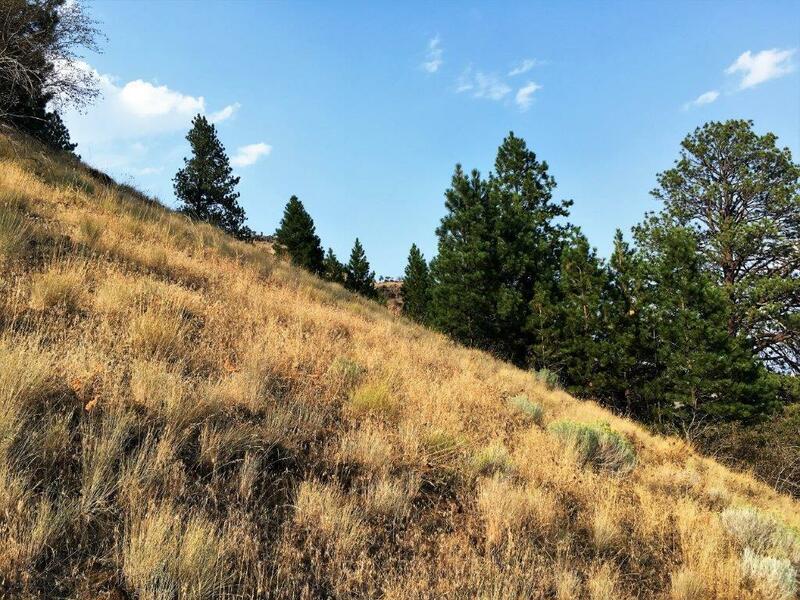 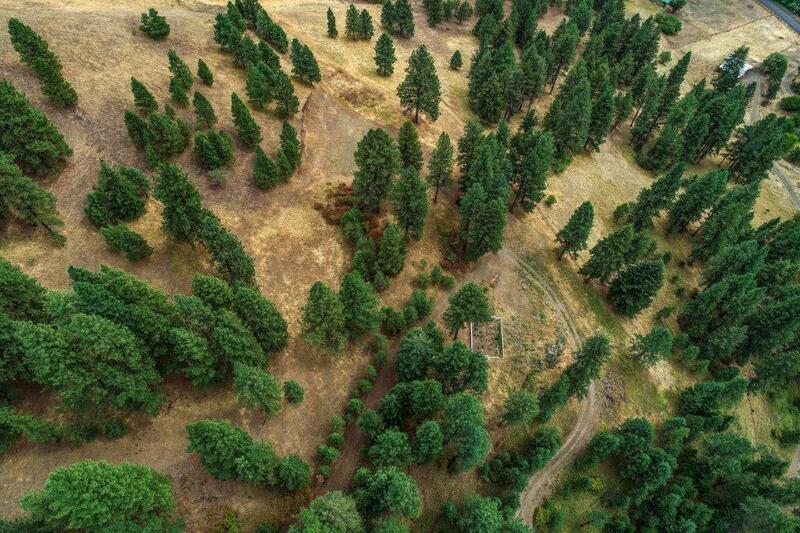 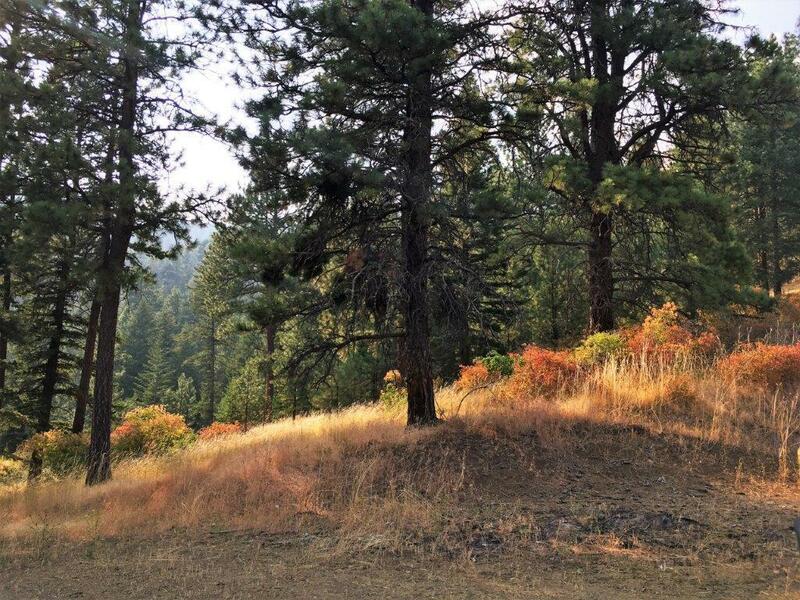 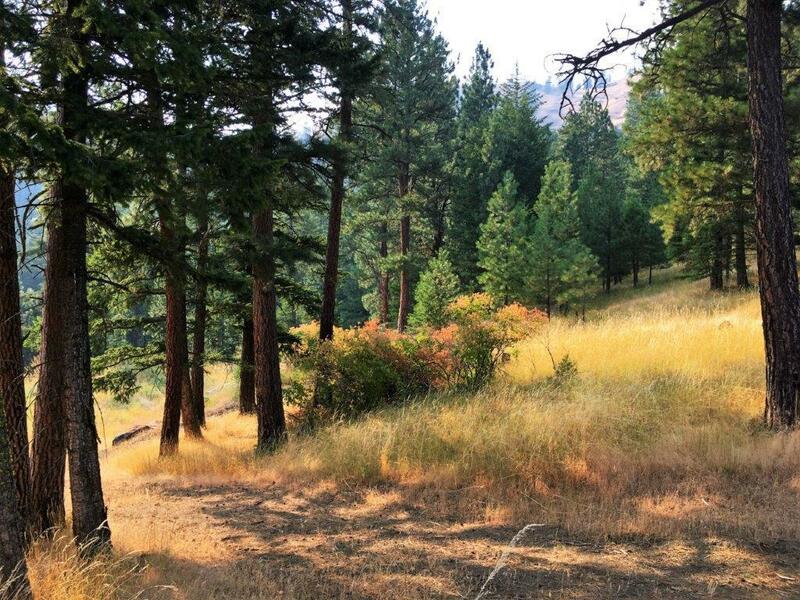 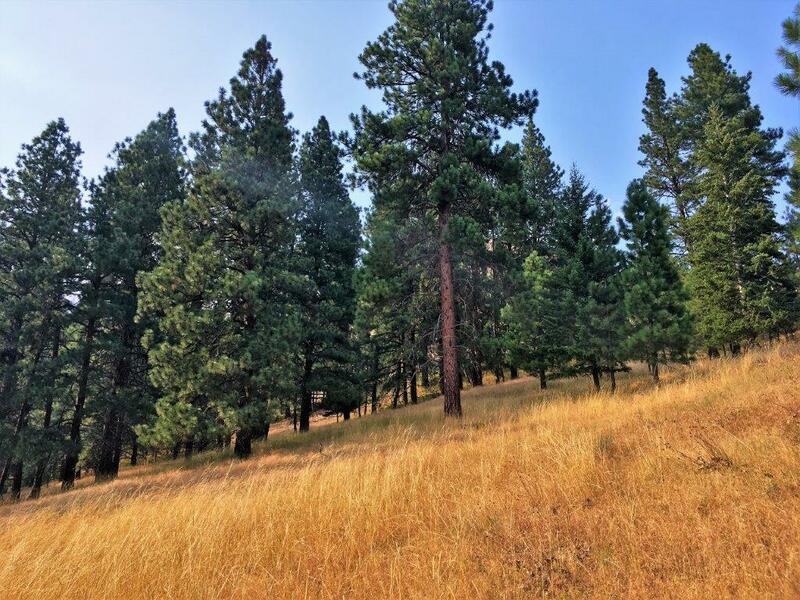 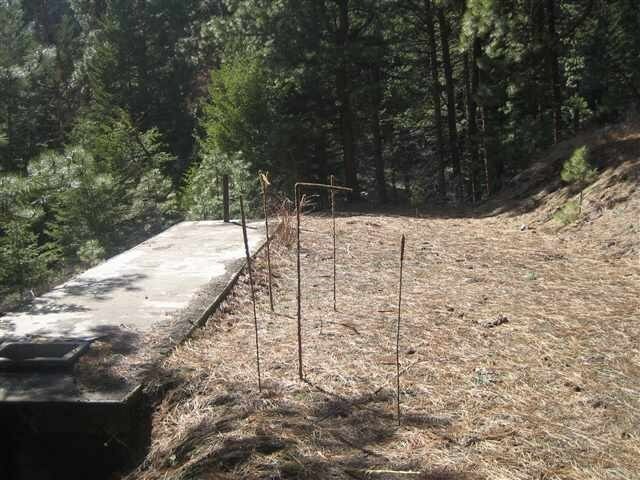 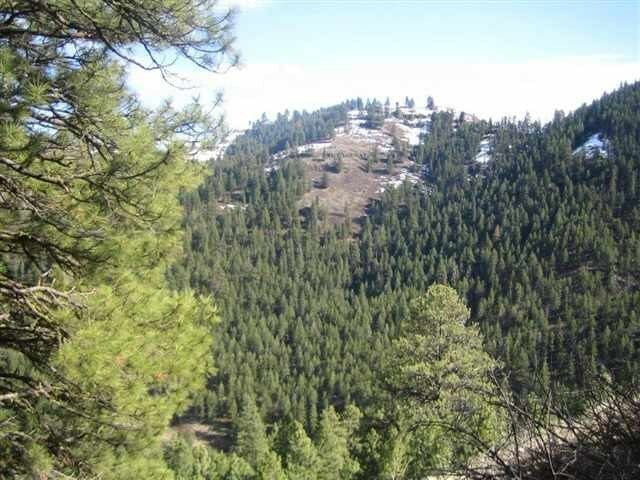 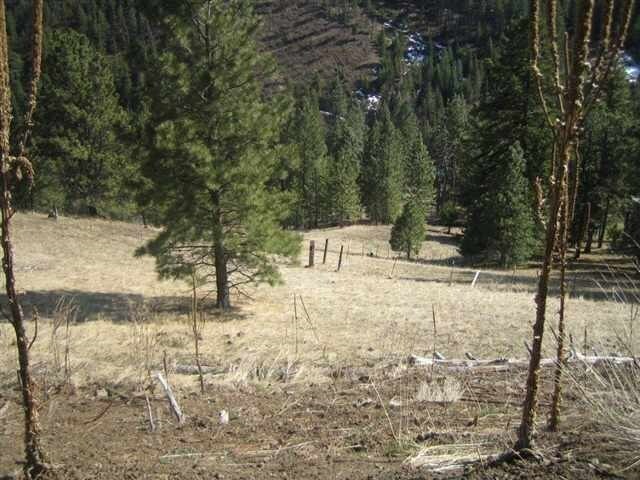 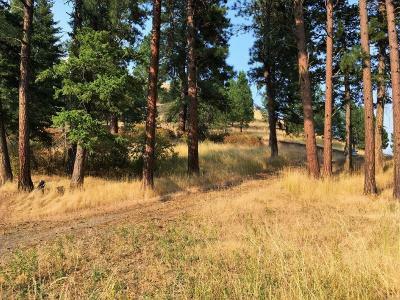 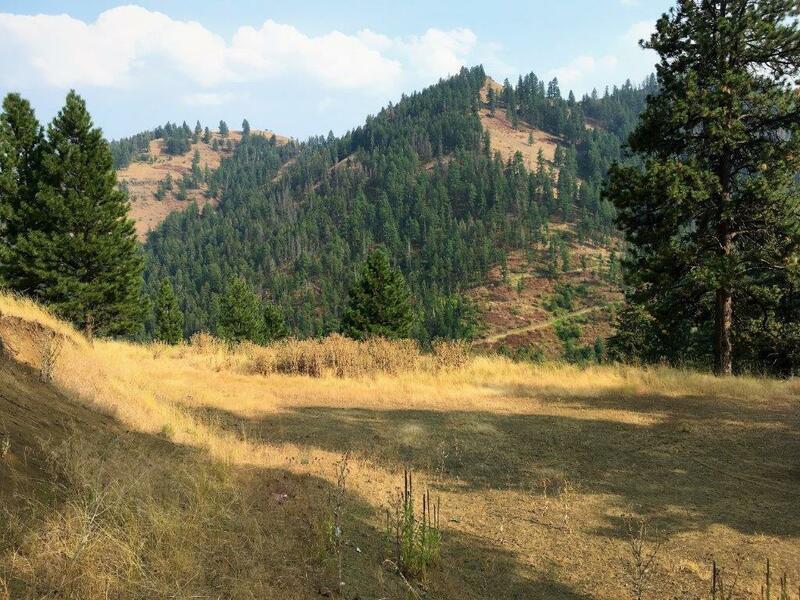 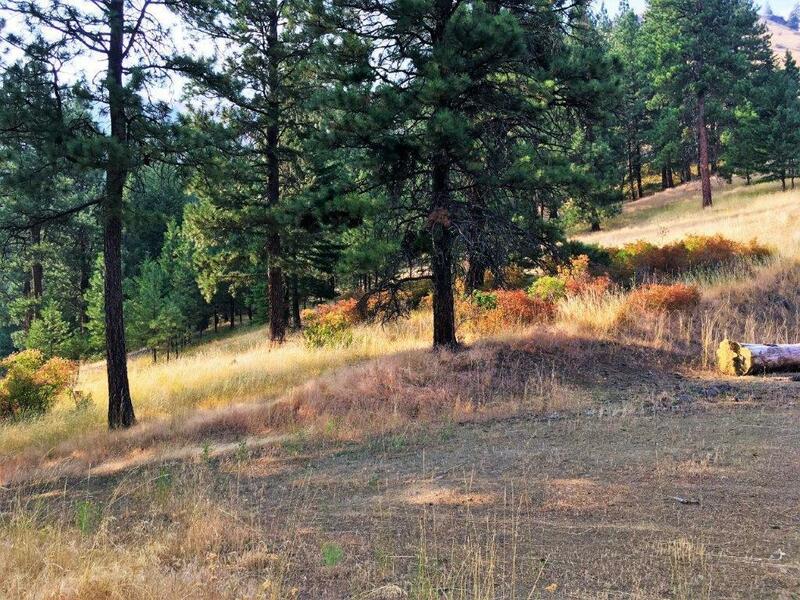 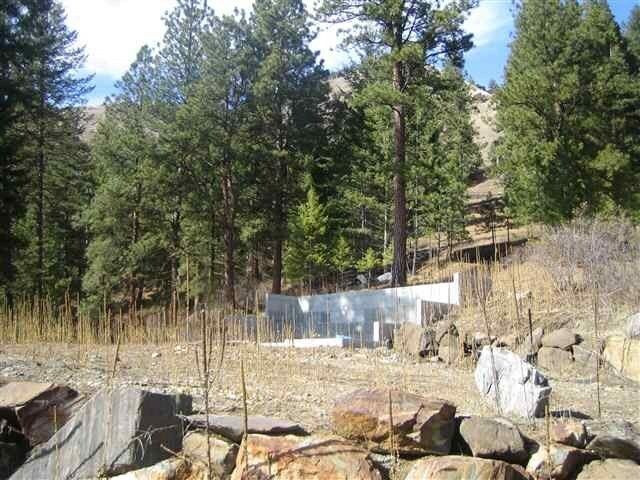 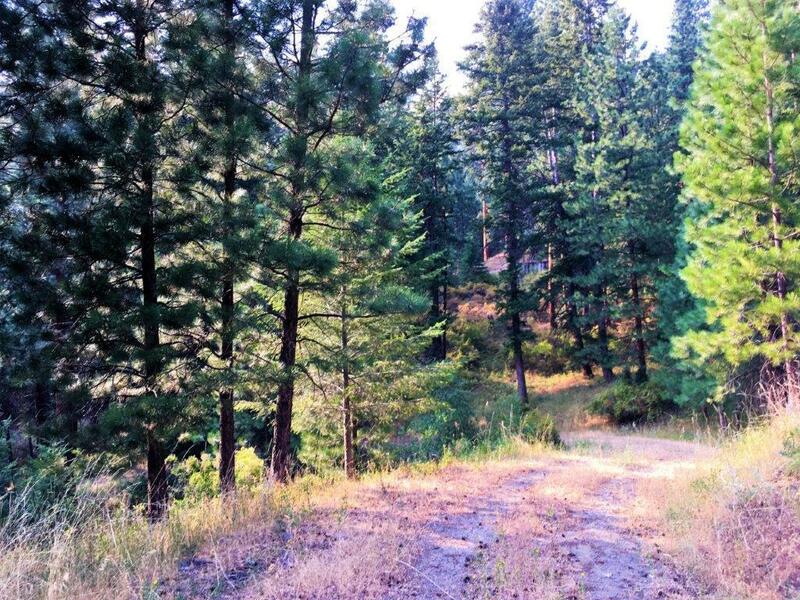 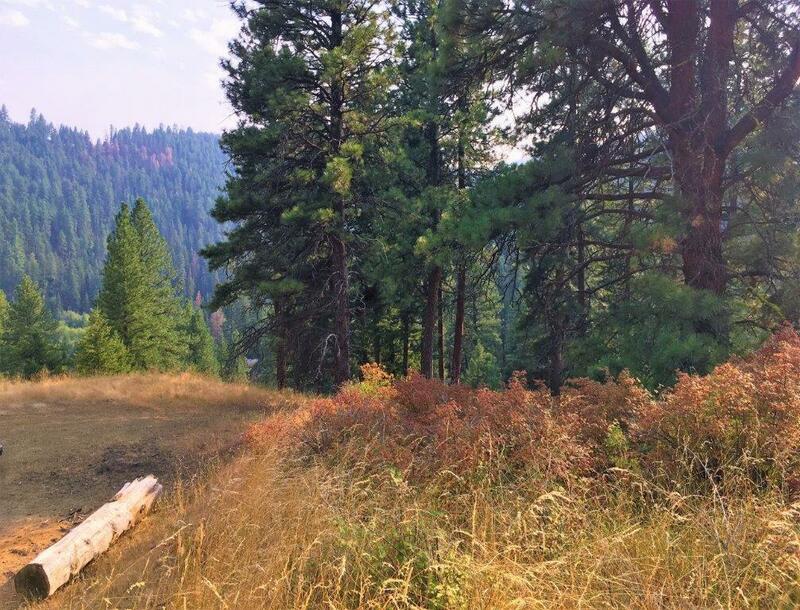 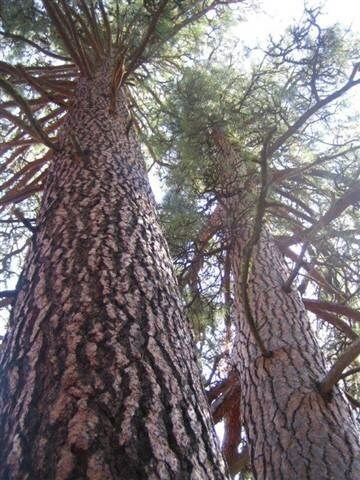 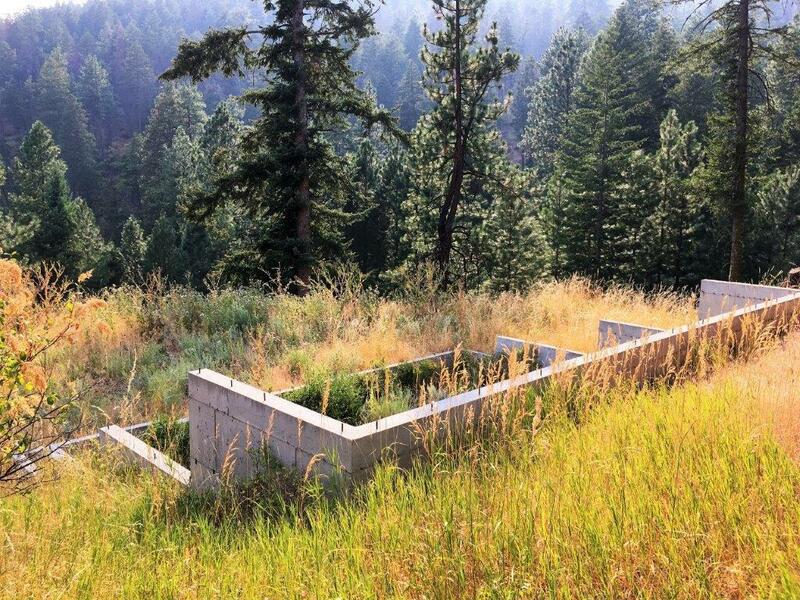 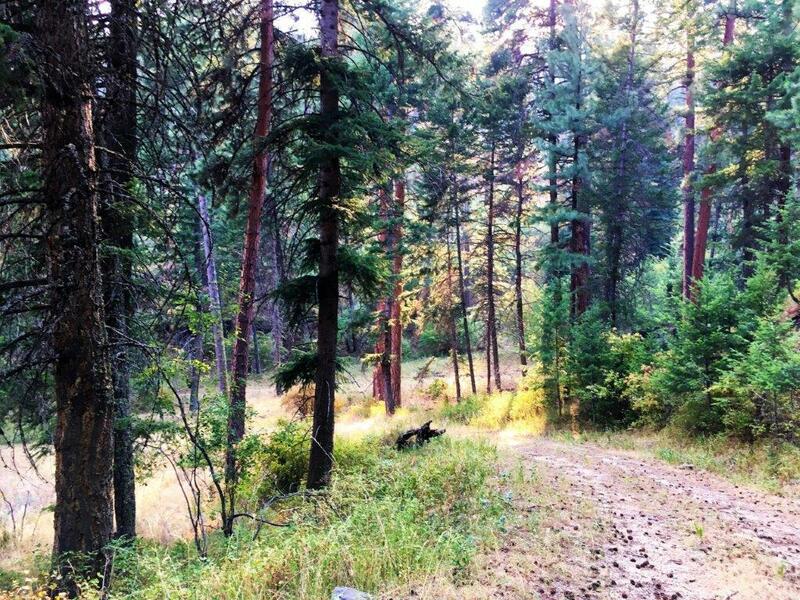 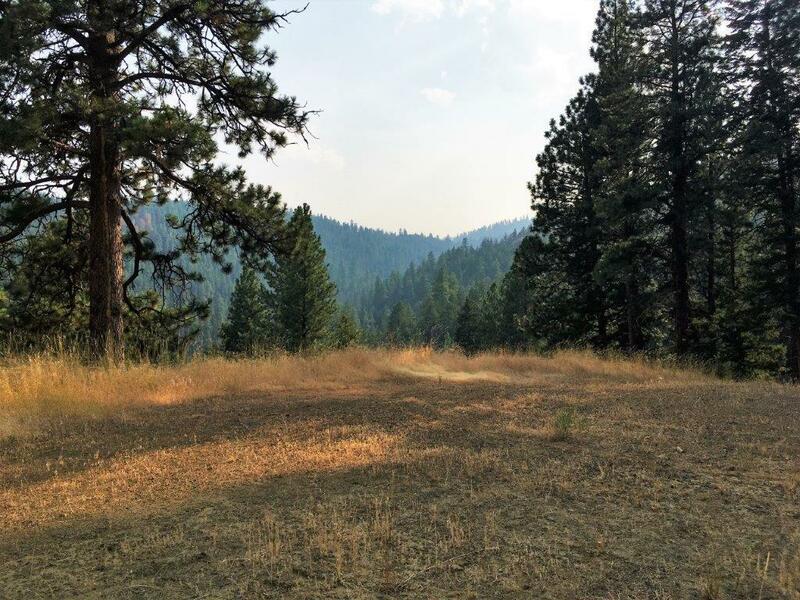 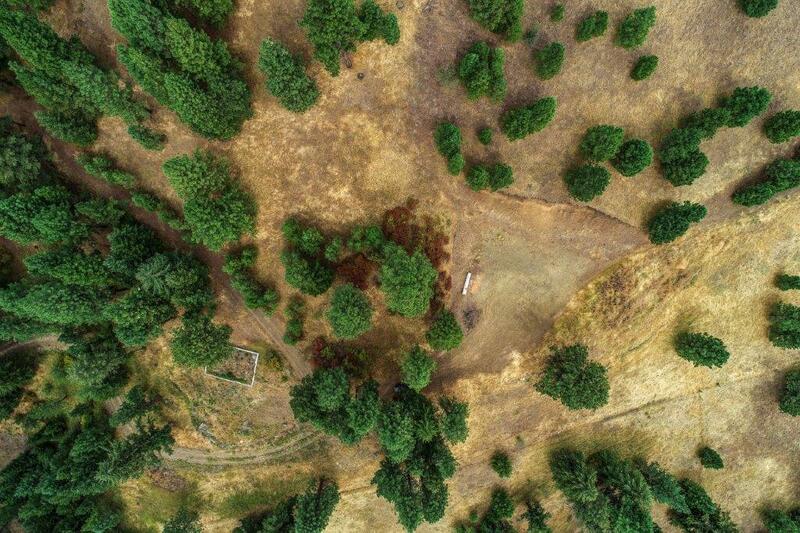 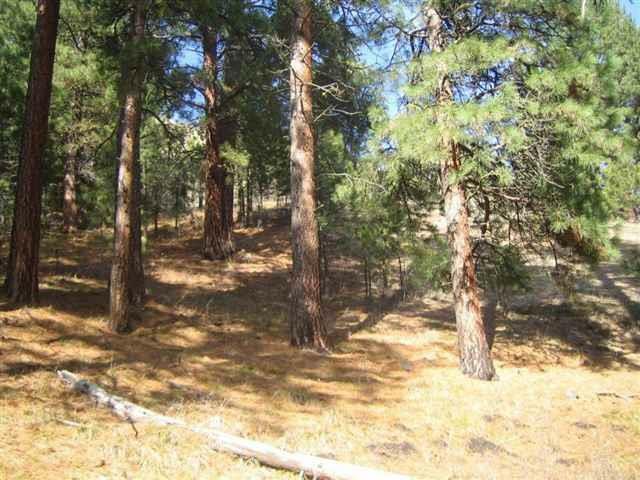 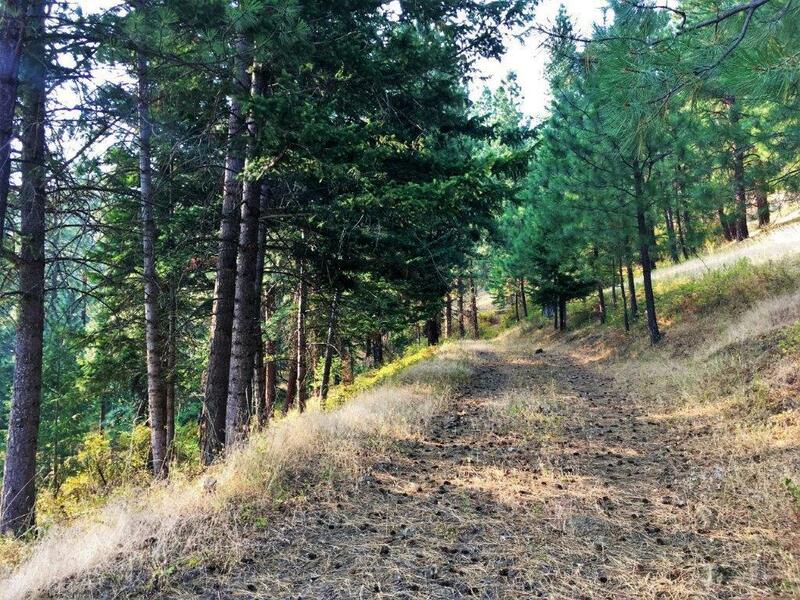 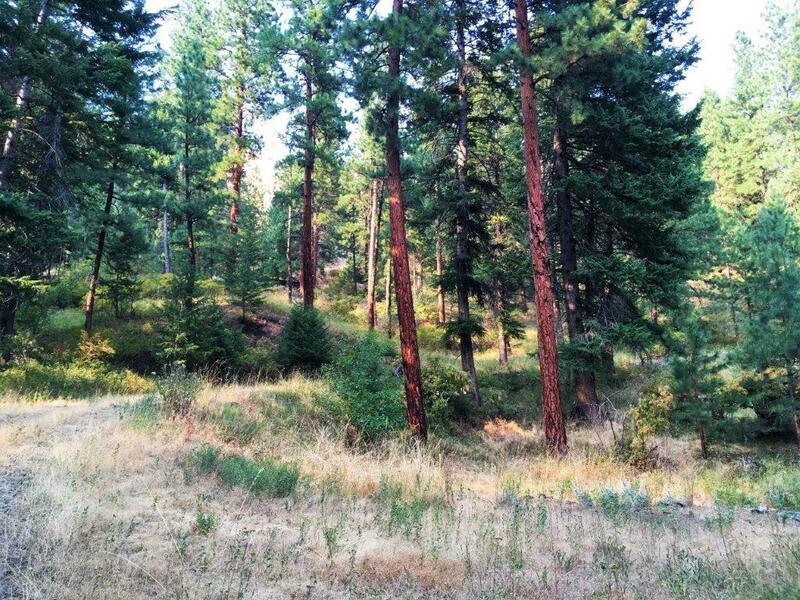 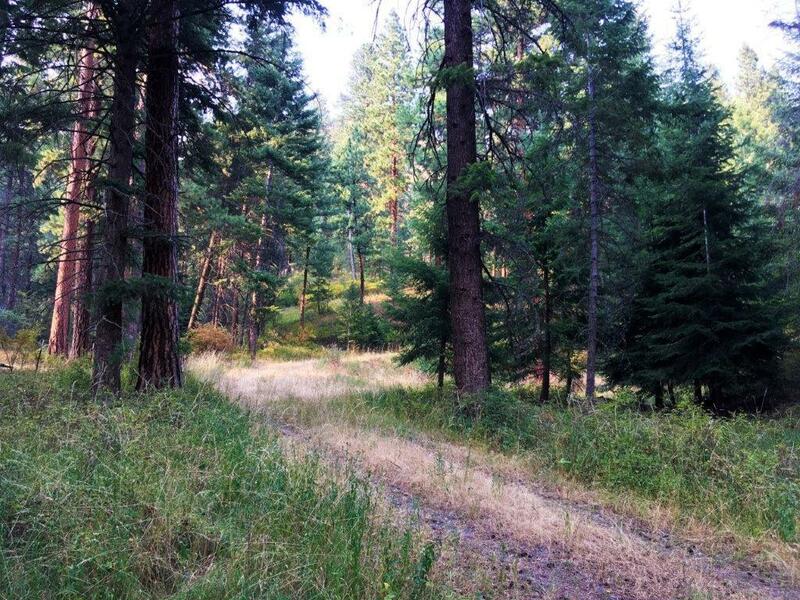 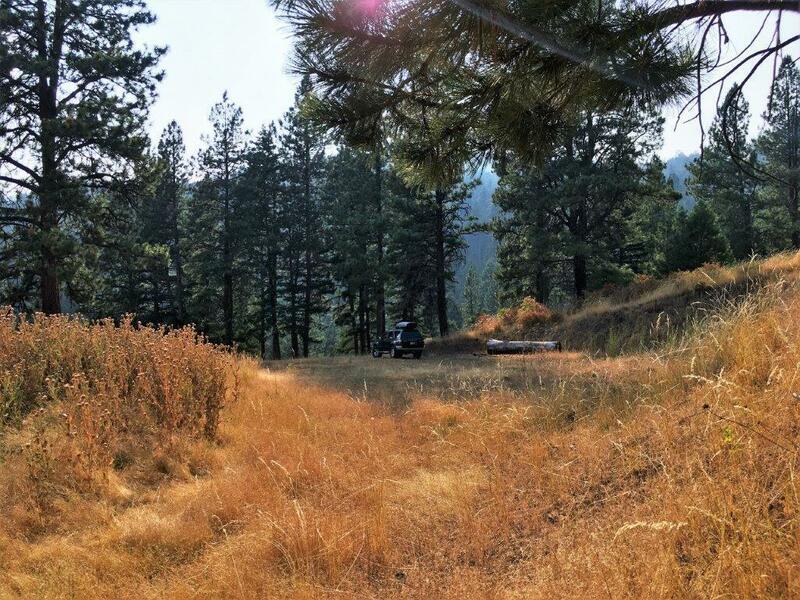 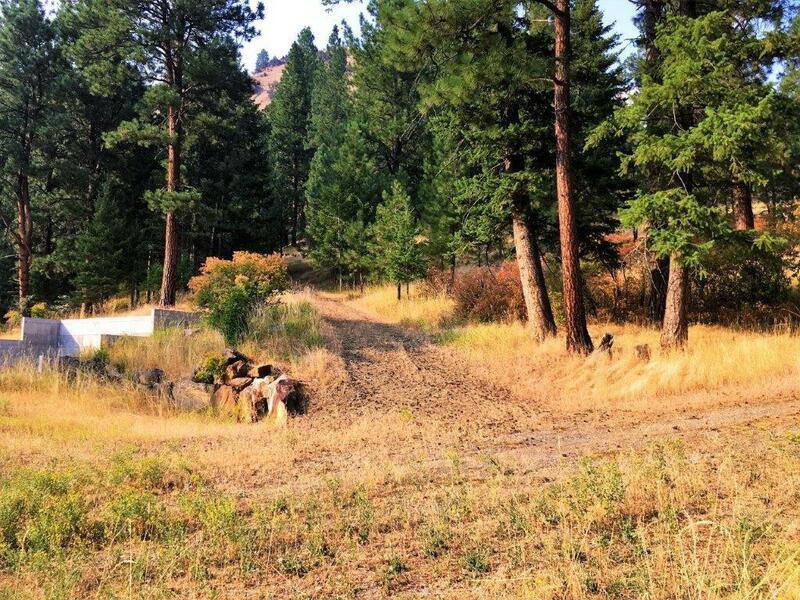 Beautiful 20 acre property bordering National Forest on 2 sides. Super private setting. 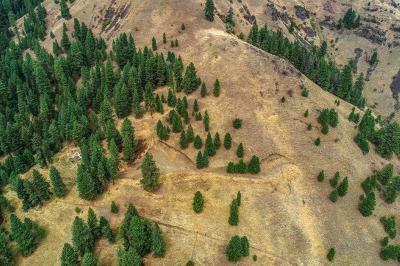 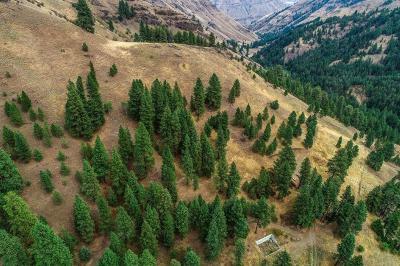 Classic Salmon River landscape with towering old growth timber, Ponderosa pine, Red Fir and open mountainsides filled with wildflowers in the spring. 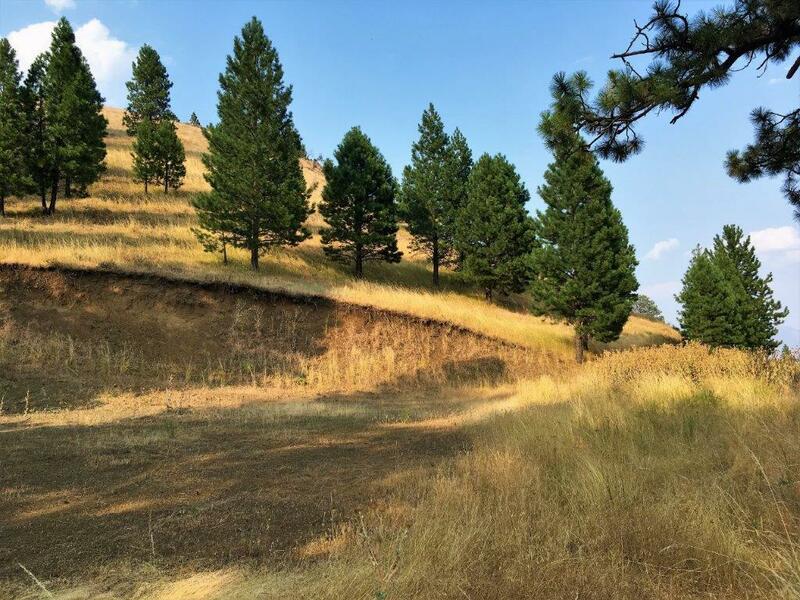 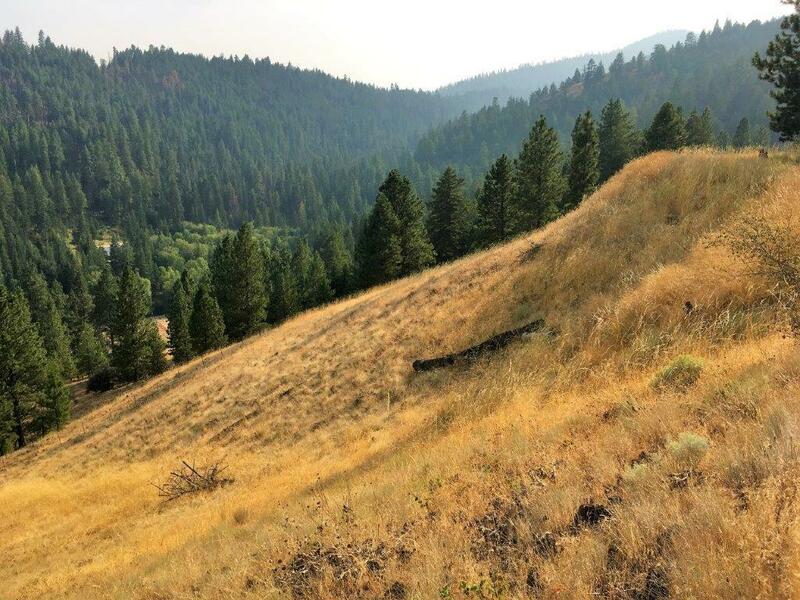 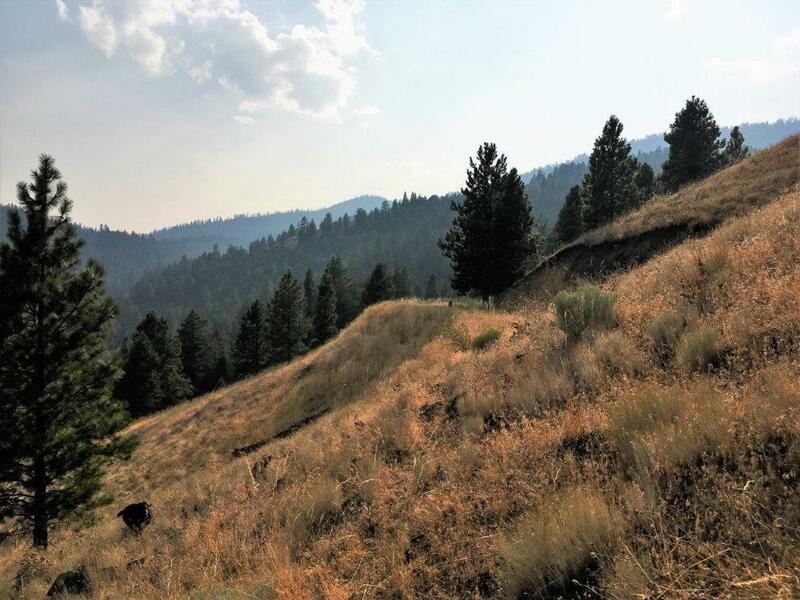 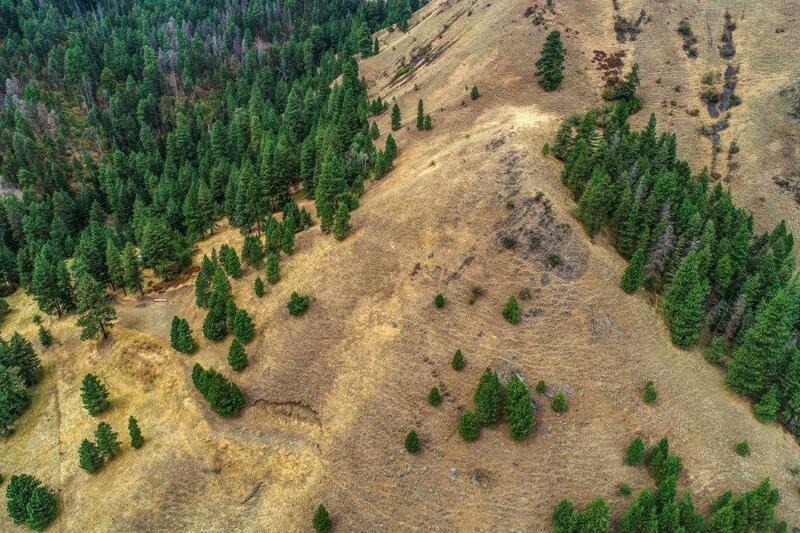 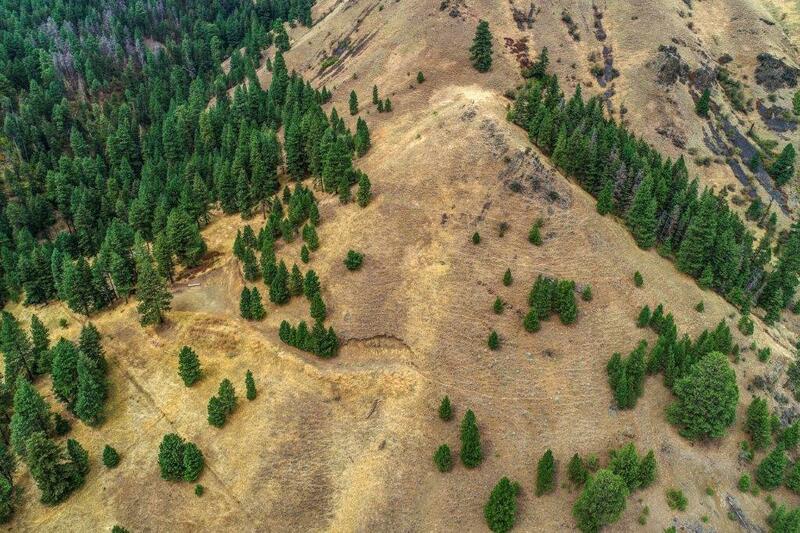 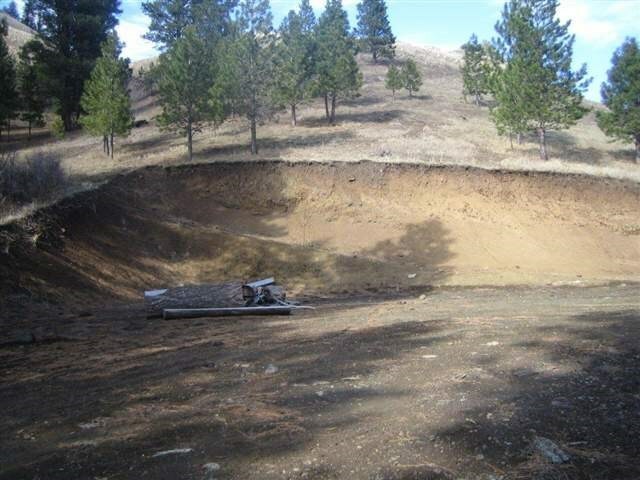 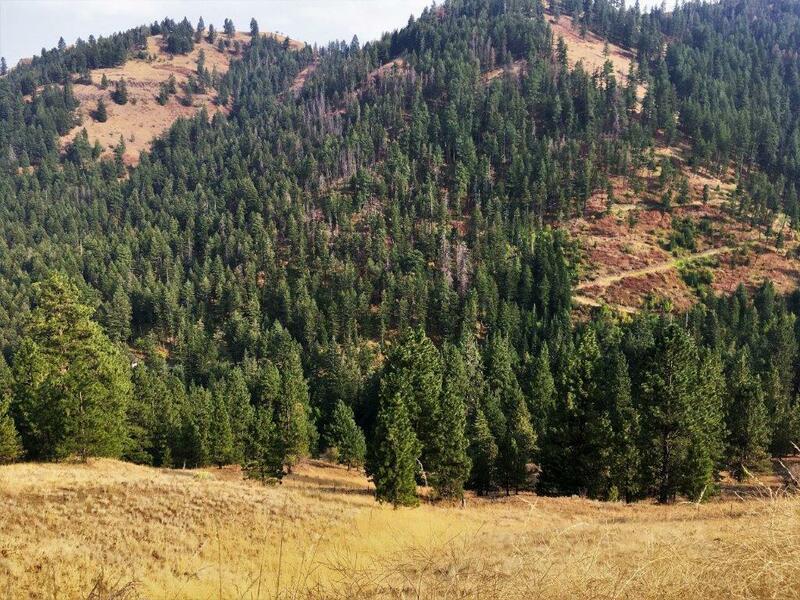 Natural wildlife habitat for elk, deer, turkey & more. 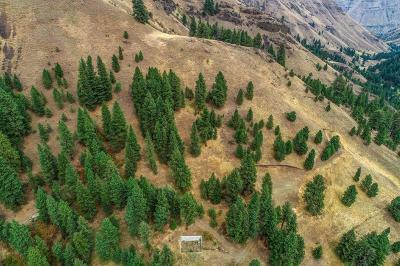 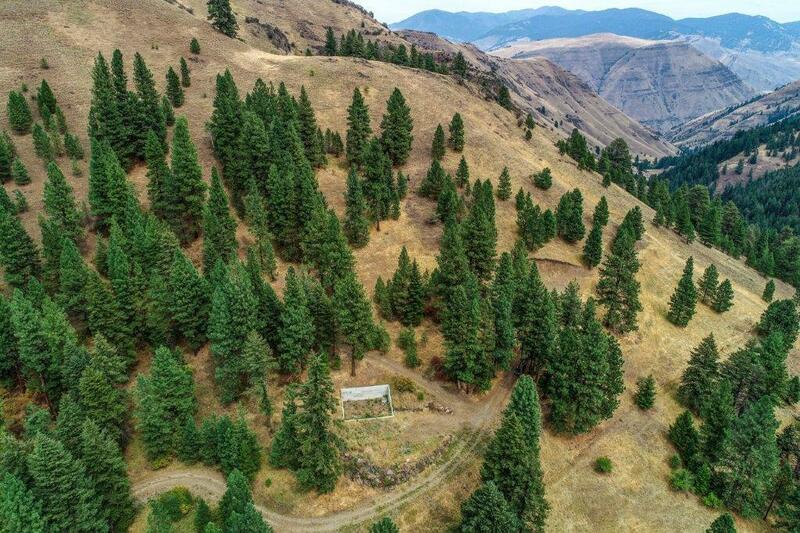 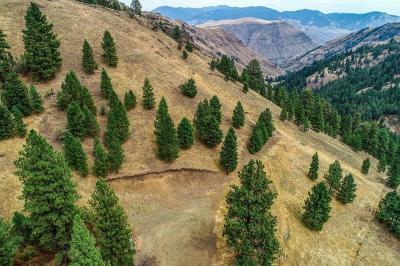 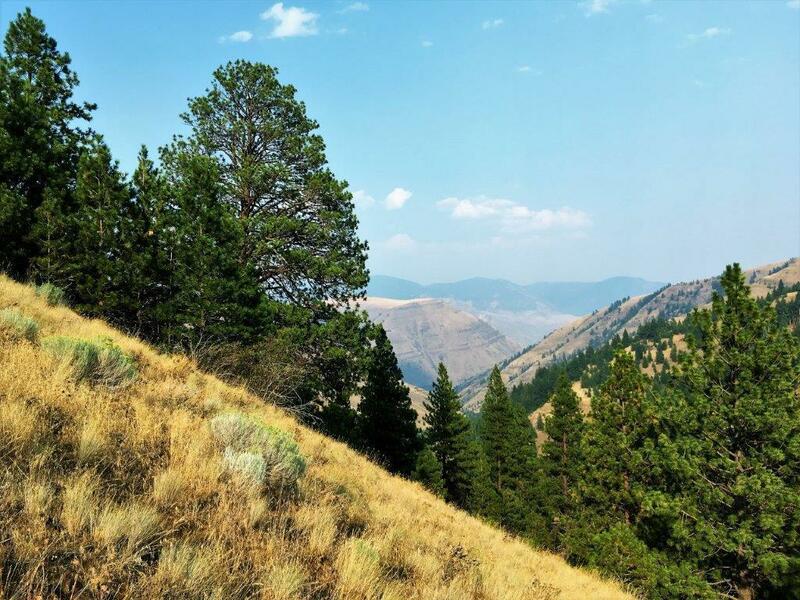 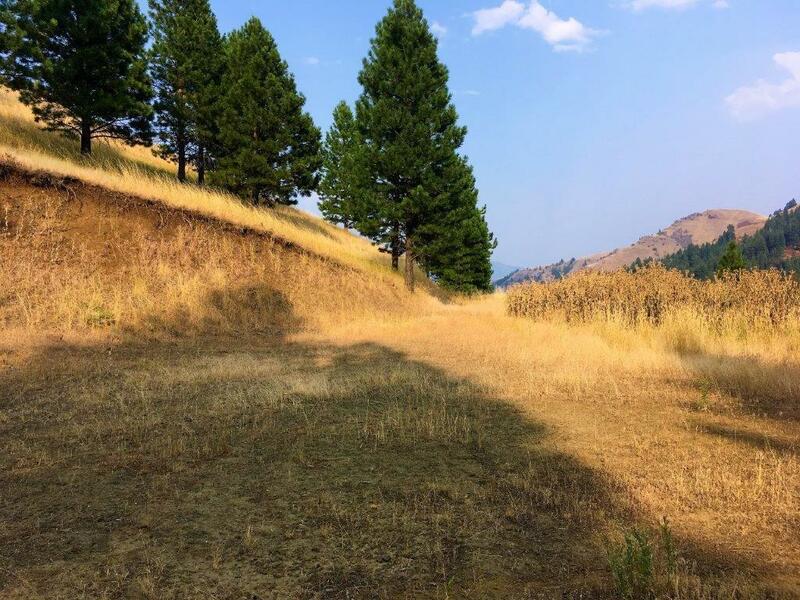 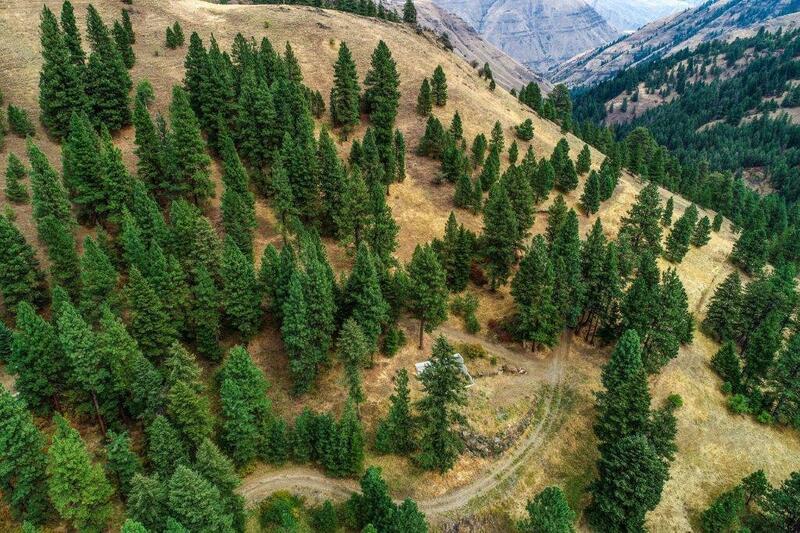 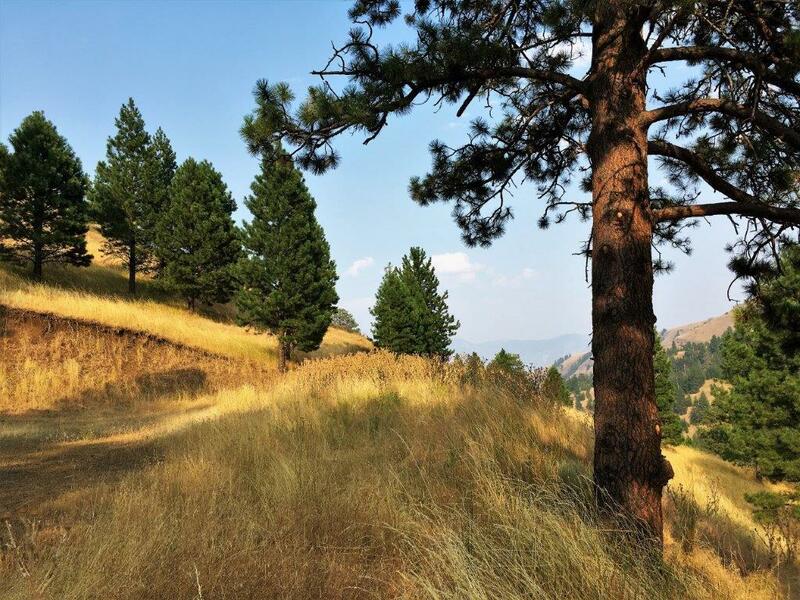 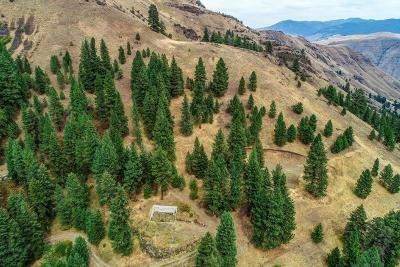 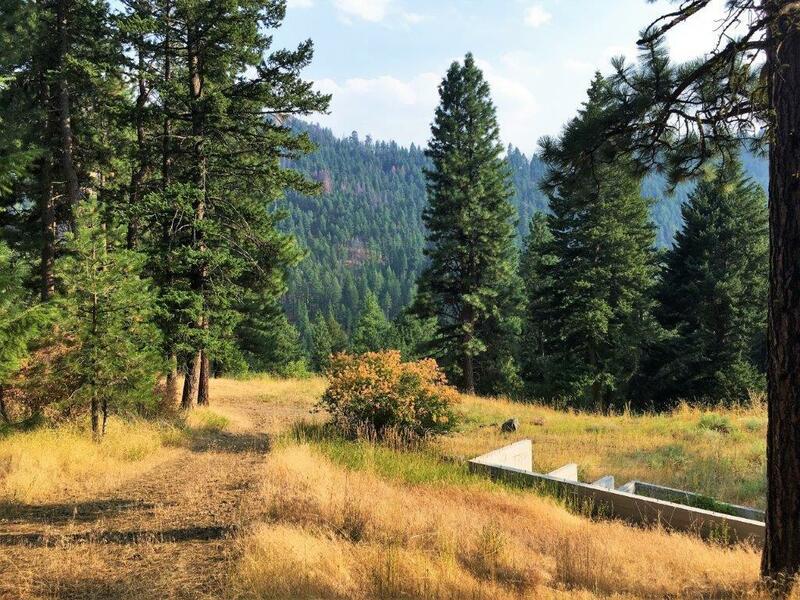 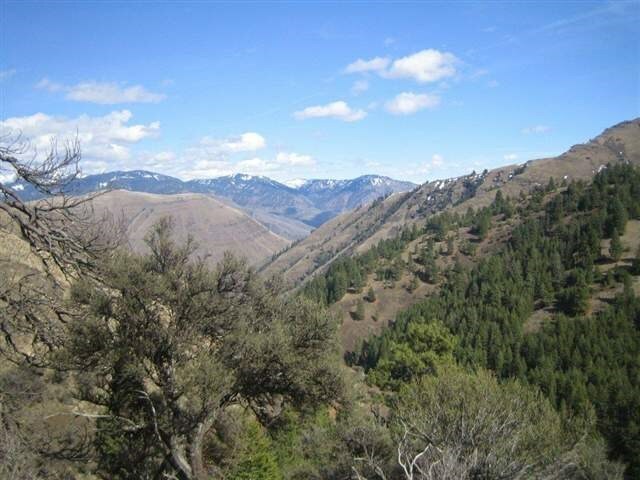 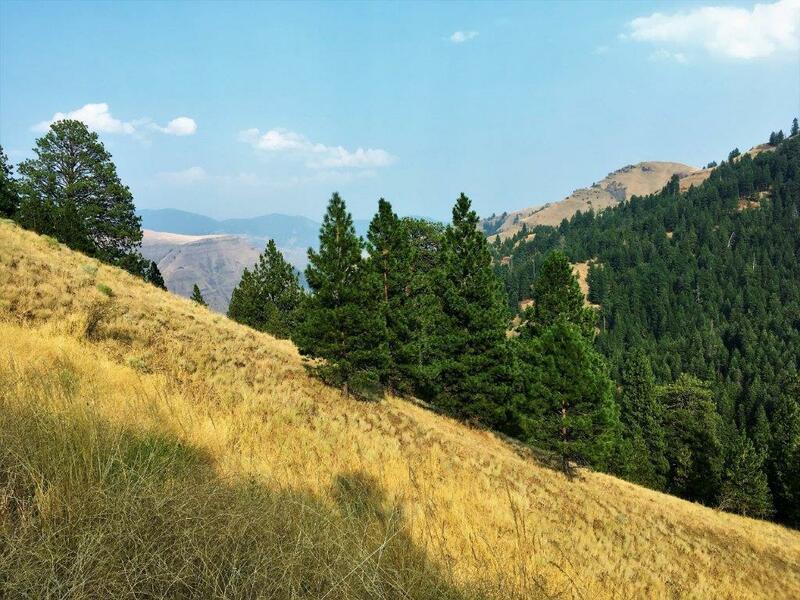 Amazing mountain views sweep across the Salmon River Canyon. 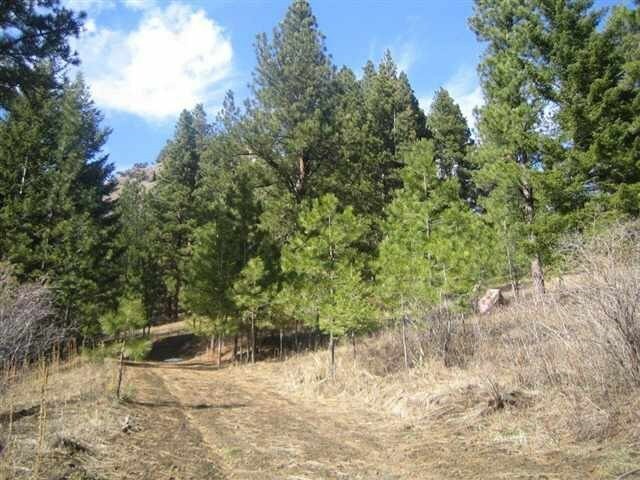 Private road provides access to several large, developed building sites. 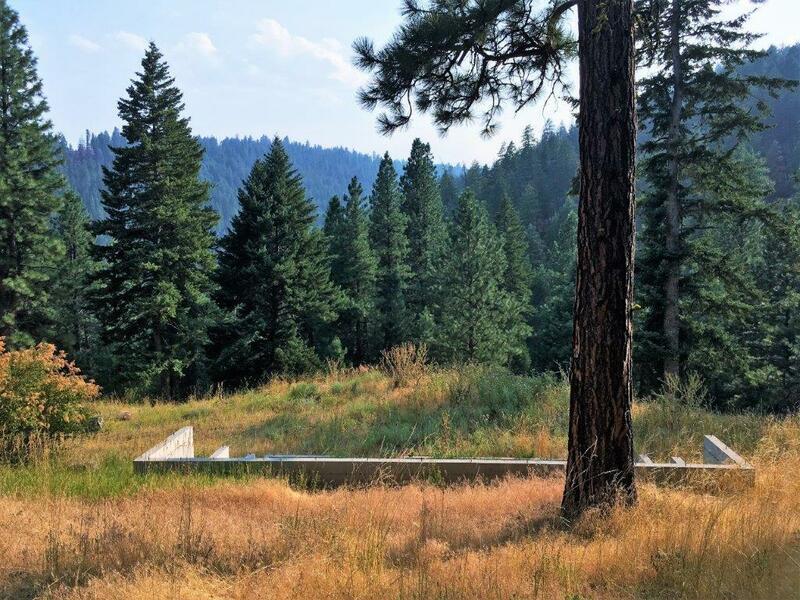 The south facing site has a 28x38 concrete foundation, and southeast facing, second tier site boasts big open views. 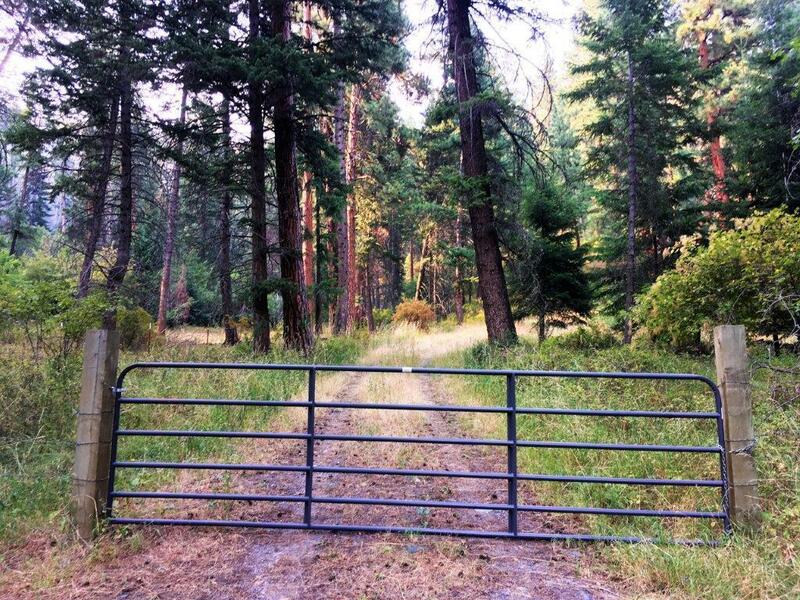 All fenced and gated entry. 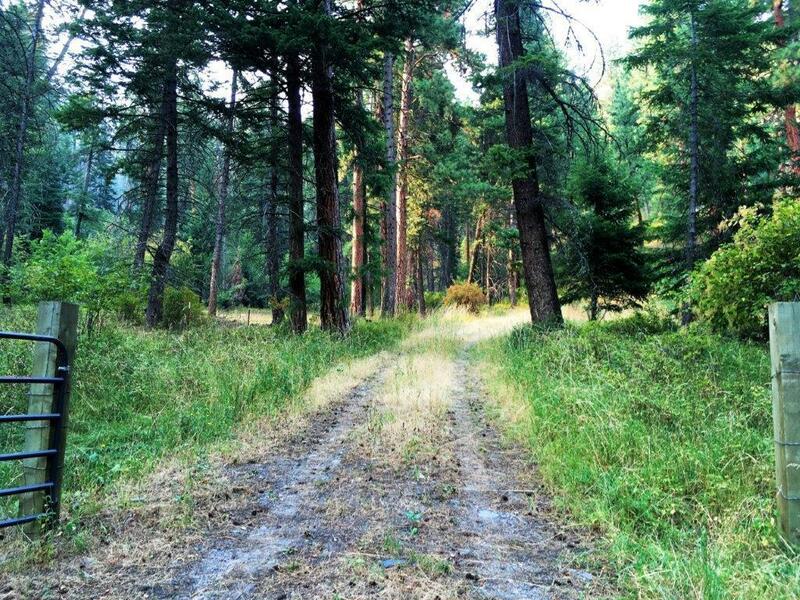 The Seven Devils road leads into National Forest, so thousands of acres of public land is right out your door. 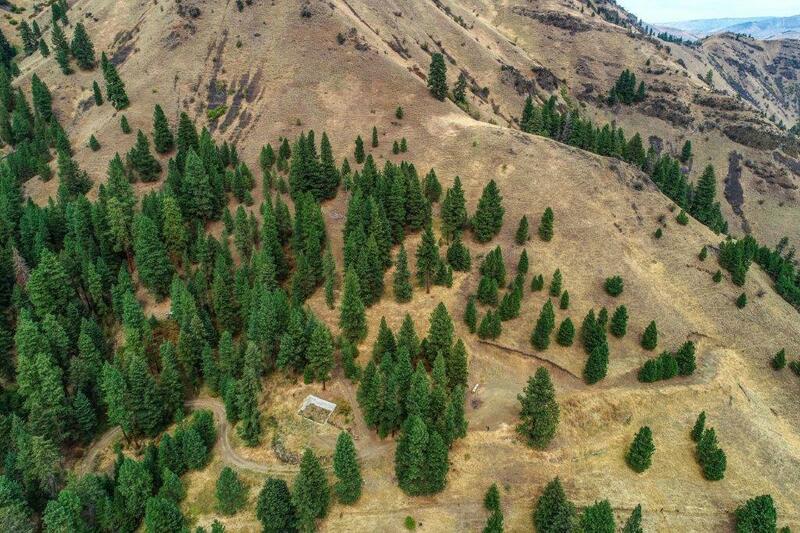 You'll love this mountain getaway surrounded by nature, and it's easy to access year round. 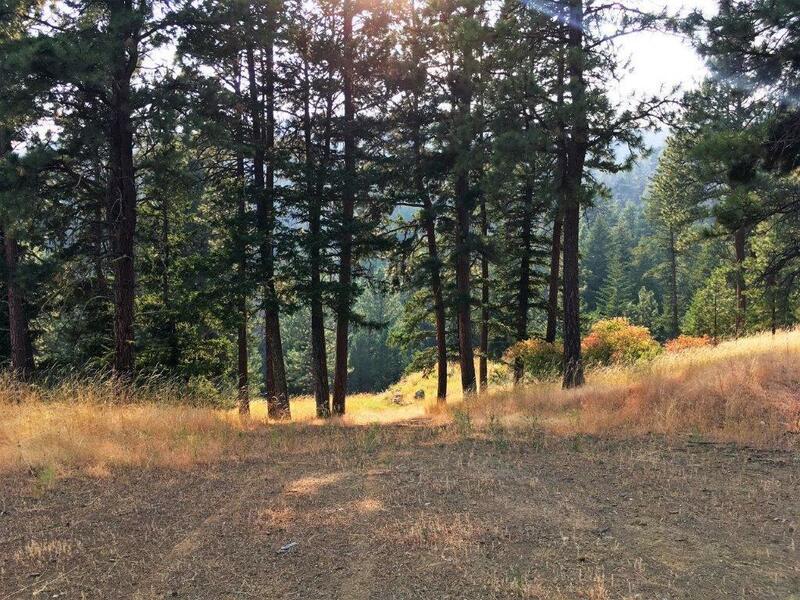 Come experience yourself!